The Cascades were set to open the campaign on Saturday at 1 p.m. in Kamloops vs. the Thompson Rivers WolfPack, but poor air quality has prompted a postponement. As of Thursday afternoon, air quality in Kamloops was rated as 10+ on Environment Canada’s Air Quality Health Index (AQHI). 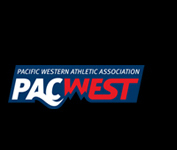 Three other games have also been postponed – the Trinity Western Spartans’ Saturday game in Kelowna vs. the UBC Okanagan Heat, and Friday-Saturday games between the UNBC Timberwolves and the Victoria Vikes in Prince George. 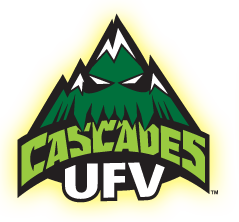 The status of the Cascades’ scheduled Sunday game in Kelowna vs. UBCO (3 p.m. start) is yet to be determined; there is also a possibility that the UFV-TRU match could be rescheduled to Monday, air quality permitting. These matters will be discussed by all involved parties Friday afternoon, once weekend air quality forecasts are available. 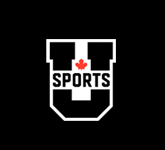 Following consultation late Friday afternoon, the Cascades’ Sunday game at UBCO (3 p.m. PDT) has also been postponed, along with Sunday’s TWU-TRU match. Additional details regarding the rescheduling of the postponed games will be provided at a later date. With air quality having improved in the Interior, both games have been rescheduled. 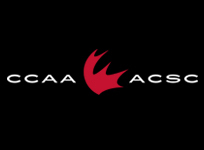 The Cascades will play at Thompson Rivers on Monday, Aug. 27, and at UBCO on Tuesday, Aug. 28. Both games kick off at 3 p.m., and will be webcast at CanadaWest.tv.